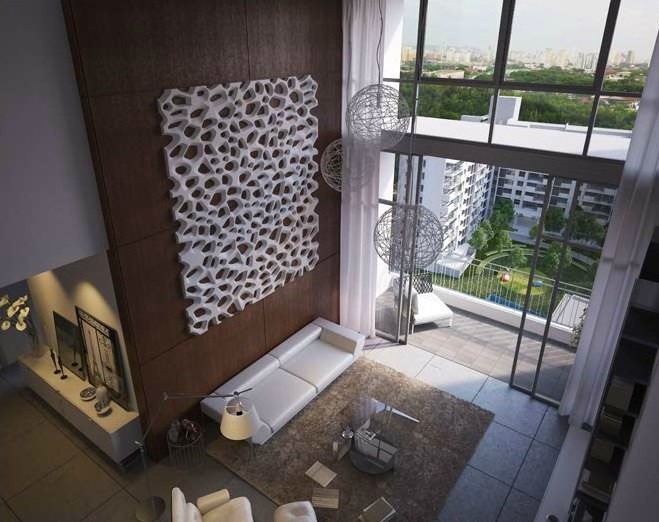 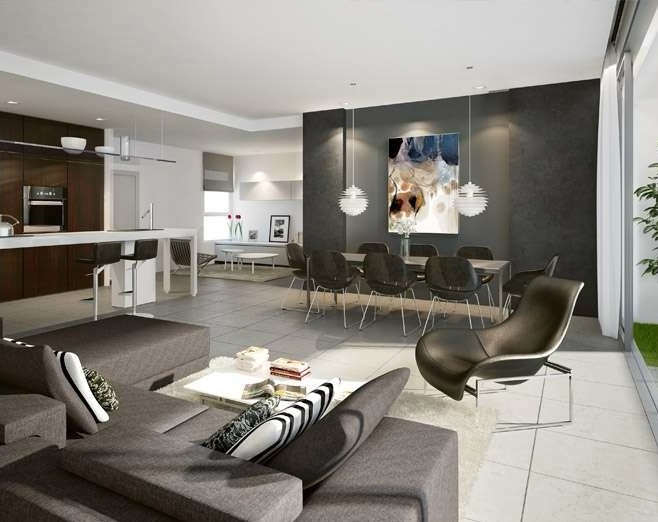 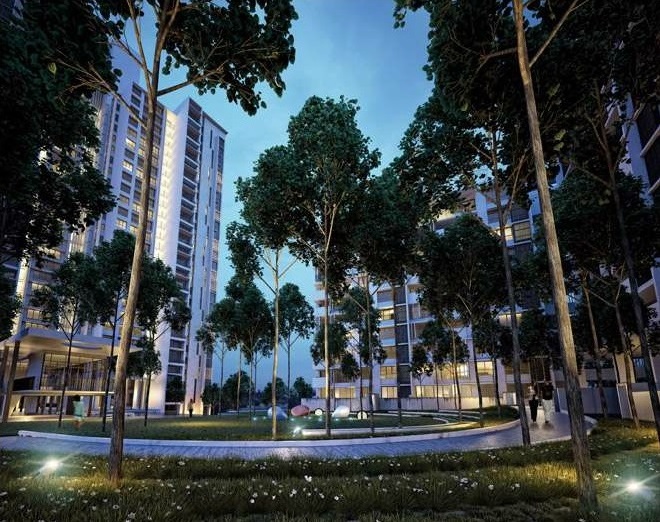 Azelia Residence sprawled over 3,13 acres is home to an exclusive range of trendy and comfortable residences pampered by a wide variety of facilities and communal spaces to suit every lifestyle. 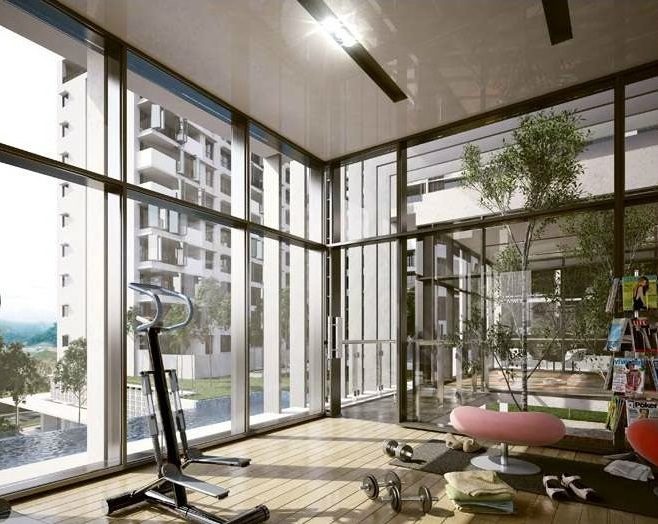 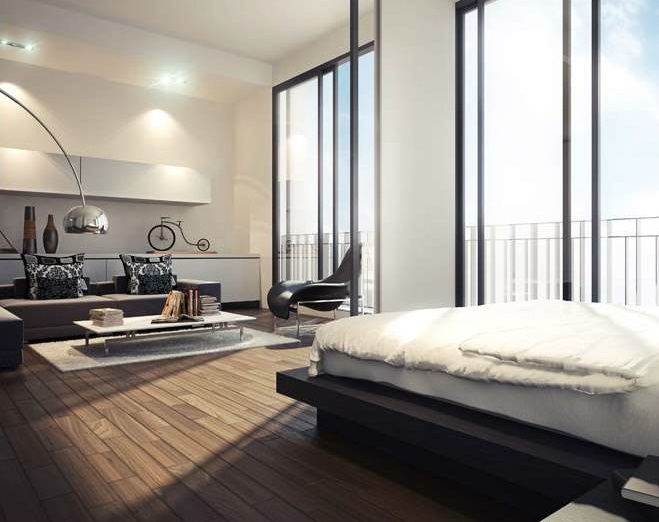 These communal spaces are unique in ambience and function, yet conforming to the modernist and urban way of life. 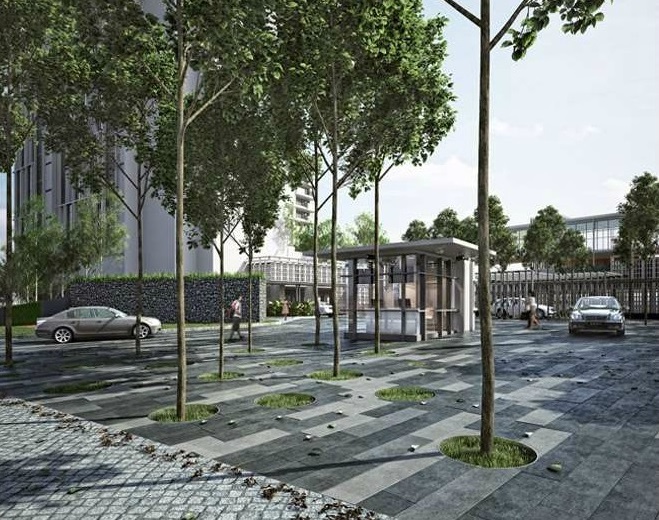 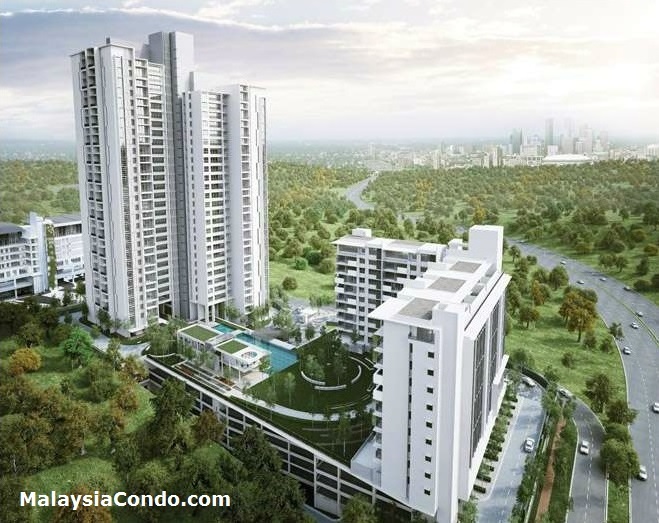 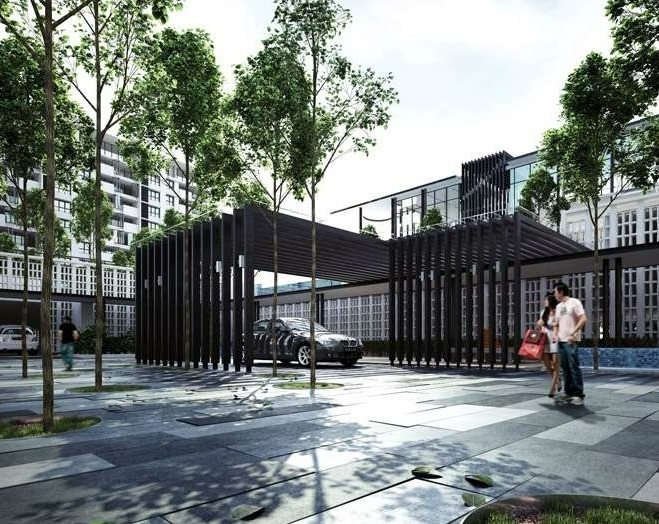 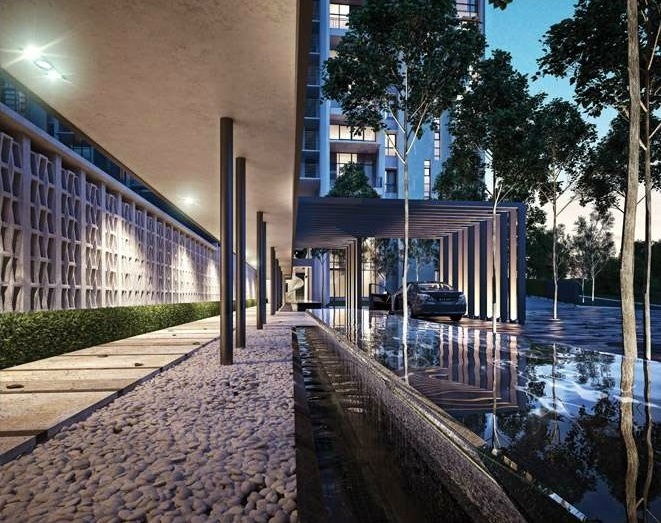 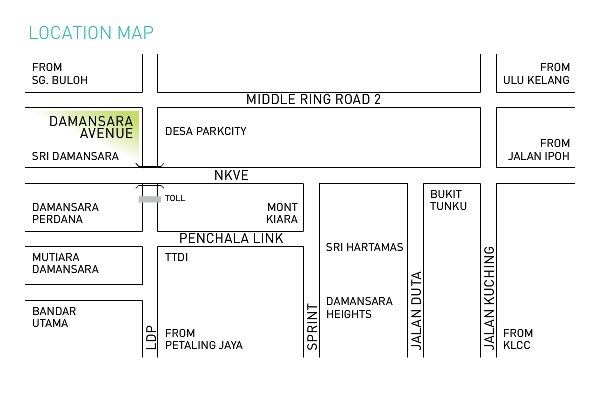 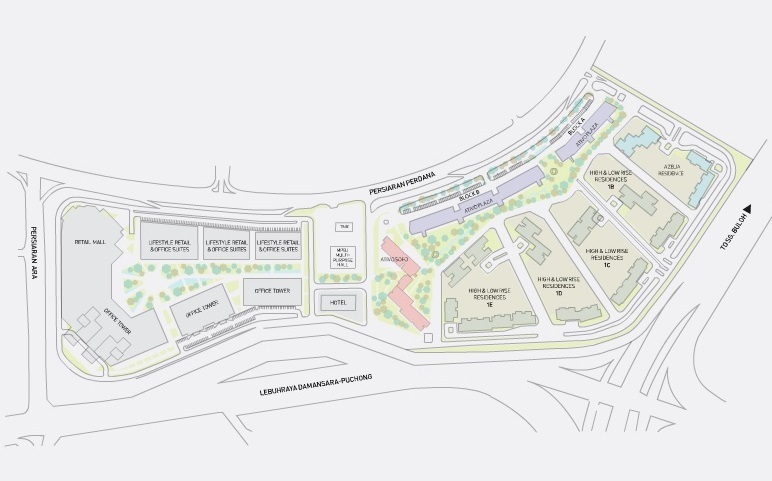 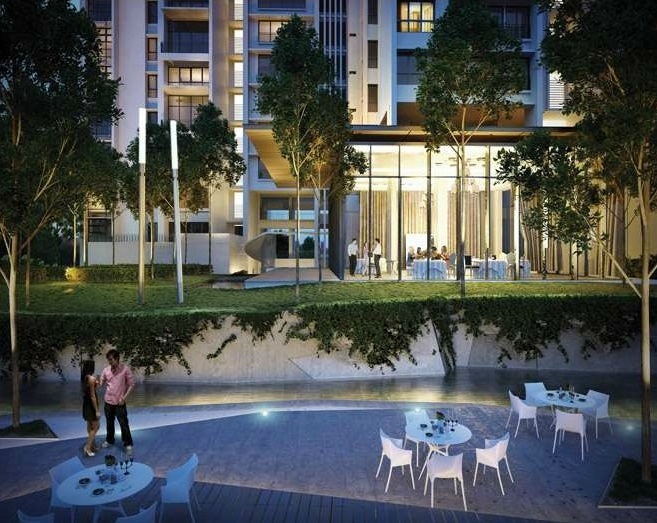 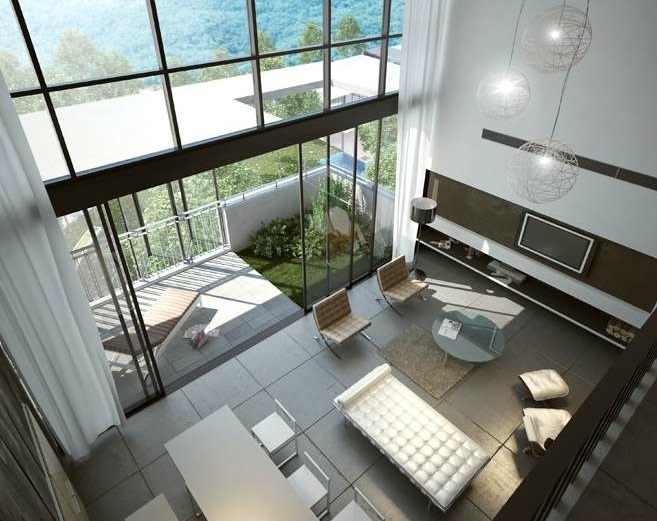 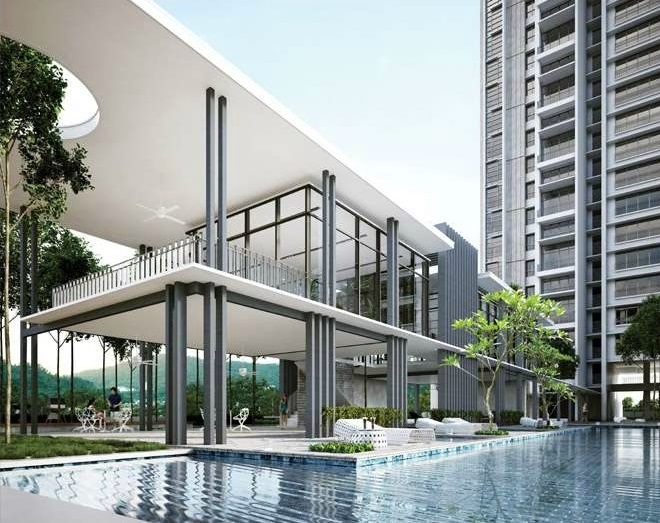 Part of the 48-acre master plan of Damansara Avenue, Azelia Residence is linked by walkways to the magnetic 7-acre Urban Park and the commercial precinct of Ativo Plaza. 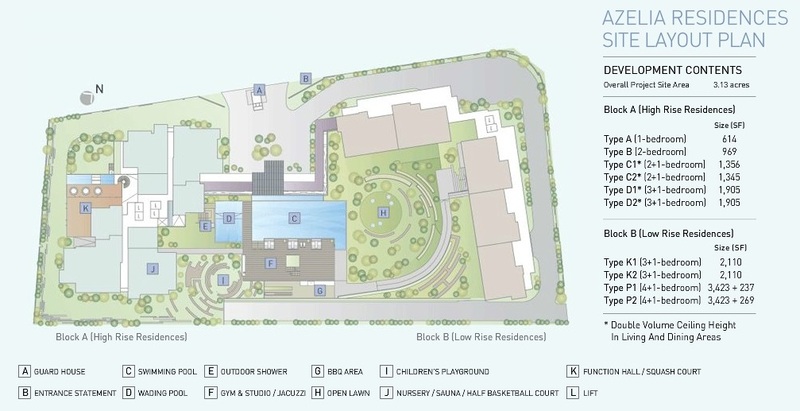 The close proximity of Azelia Residence to these social hubs creates an oasis of integration and independent living.